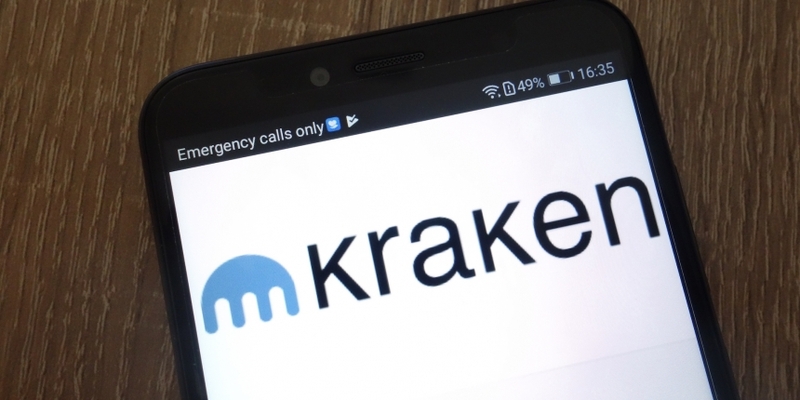 U.S.-based cryptocurrency exchange Kraken has denied a rumor that has emerged on social media claiming the firm is shutting down operations at one of its service centers amid a security issue. Another user, “MysteriousPlankton,” who is apparently one of the Halifax employees, commented on the thread that they were asked to accept voluntarily resignation with eight weeks’ pay as a “severance package” or risk being laid off. The same user also specified that the staff allegedly impacted from back-office operations, including those conducting know-your-customer/anti-money laundering processes, security and investigations, and deposits and withdrawals processing. “The layoffs cover just about every aspect of their business,” they stated. While Kraken has not yet made any official statement to address the issue, its customer support operation replied to at least two inquiries on Twitter to deny most of the allegations. “We can confirm that we are not shutting down any operations in any specific place, and there has been no security breach. Everything is fine & secure,” the exchange said. On Twitter, Kraken co-founder and CEO Jesse Powell confirmed that the company had “laid off about 10 percent of [its] client services team in [a] cost-saving measure,” but likewise denied that there was any security breach or that hundreds of individuals had been laid off. Some employees were offered an optional resignation package, he said. “No other teams affected, still aggressively hiring globally for all functions,” he said. Editor’s note: This article has been updated with further details from Kraken co-founder and CEO Jesse Powell.